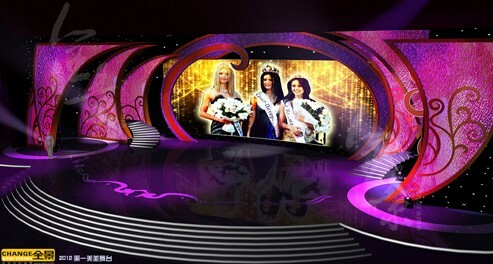 The finals of the 2011 Hainan Island International Tourism Image Ambassador Selection (HIITIAS) will be held at the Wanning Xing Long Dakangle Theatre on 6th January, 2012 with a live telecast on the Travel Channel and General Channel of Hainan radio & TV station. Hosted by the Hainan Tourism Development Committee and Hainan radio & TV station, the contest will gather top 5 contestants around the world talented in arts and enjoy traveling. Dubbed as the best job in China, the HIITIAS is the first reality show contest in the Chinese mainland. The 5 contestants are expected to show their talent and skills and answer the sharp questions from judges.